Sea Texture Cream refreshes hair to create instant volume with touchable hold. It weightlessly enhances natural texture on any tousled, beachy or “undone” look. 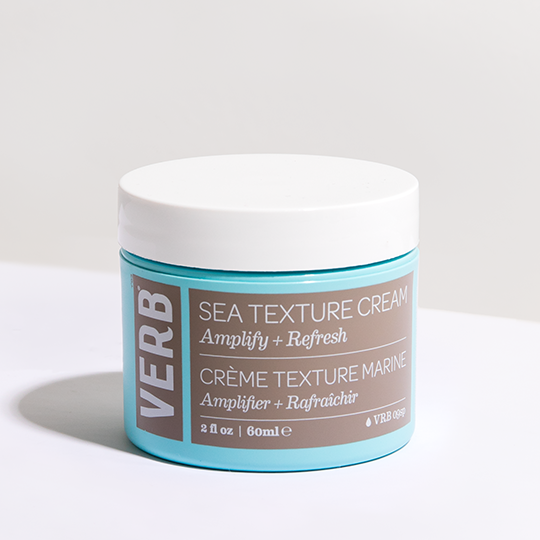 Watch as Verb shows you how to use Sea Texture Cream to create the perfect beachy waves.